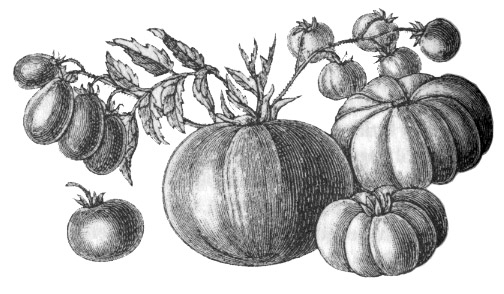 With recipes dating from 1691 up to 1914, Early Vegetarian Recipes explores what life was like for vegetarians and food reformers in the days before veggie sausages were readily available. Recipes from 20 writers are included, and it would be hard to imagine today’s explosion in vegetarian ingredients, ready meals and restaurant options without these inspirational men and women. Vegetarianism is now widely accepted but this was not always the case, and I remember only too well the struggles I had at school trying to avoid the meat that was always pushed my way at lunch time. It came as a surprise therefore, when reading Colin Spencer’s book ‘The Heretic’s Feast: History of Vegetarianism’ to discover that in 1908, a teacher at my old school had published a vegetarian recipe book! That book, ‘Vegetarian Cookery’ by Florence George led to me to the dusty shelves of the British Library in London, and the discovery that vegetarian cookery books had been around for some time. My lifelong love of collecting recipes now had a new focus! I was delighted to find that Prospect Books were keen to publish a collection of these old recipes as part of their English Kitchen series, and the result is ‘Early Vegetarian Recipes’. S. Beaty Pownall, George Black, Mrs Bowdich, Job Caudwell, E.M Cowen, Domestica, Charles Walter Forward, Florence George, William Horsell, Grace Johnson, Col. Arthur Robert Kenny-Herbert, George Nicholson, Mrs C. S Peel, Mary Pope, John Smith, Thirza Tarrant and Thomas Tryon. Check out the Early Vegetarian website to find out more and read some of the recipes. Thanks Cynthia, it sounds interesting and I’ll check it out!